The school education department has decided to install 18 CCTV cameras and biometric attendance system at all 41 governmentrun schools in Bengal, including two primary teachers training institutes, from the current academic session. All the CCTV cameras will be installed in public spaces on school premises that are accessible to outsiders. 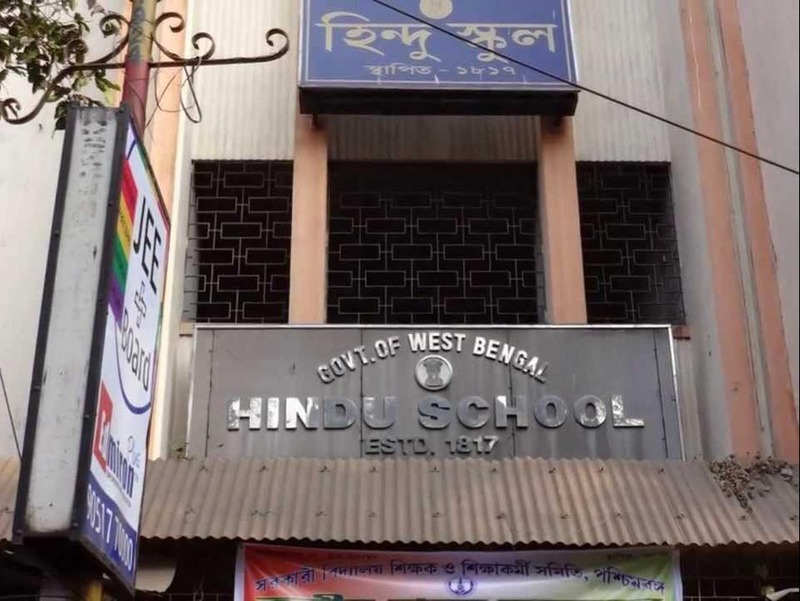 It is part of the upgrade of the school’s security system proposed by a self-regulatory commission set up by chief minister Mamata Banerjee in 2017 to oversee the functioning of private schools and their ever-increasing fees. “The panel has suggested some safety guidelines for schools and we decided to start with implementing them at government-run schools,” a source said. The circular, to be issued by the education department, also specifies the locations where the cameras will be installed. “It includes areas, such as corridors, outside toilets, near the headmistress or headmaster’s rooms, main and other gates of the campuses, libraries, laboratories and if necessary, outside classrooms,” the source said. Education minister Partha Chatterjee has already given a go-ahead to the upgrade. Basu is also sceptical about the biometric attendance system for teachers. “It can be bypassed if finger identification machines are installed. Fingerprint can be duplicated. The mechanism can work only if finger identification and cards are introduced simultaneously,” he said. Among the other proposals is setting up of smart labs at all state schools.